Trumbull Mountain Tack Shop offers an excellent selection of Dressage Saddles from companies that we believe offer superior quality and design. To view our dressage saddles, please click on each company to view our products. 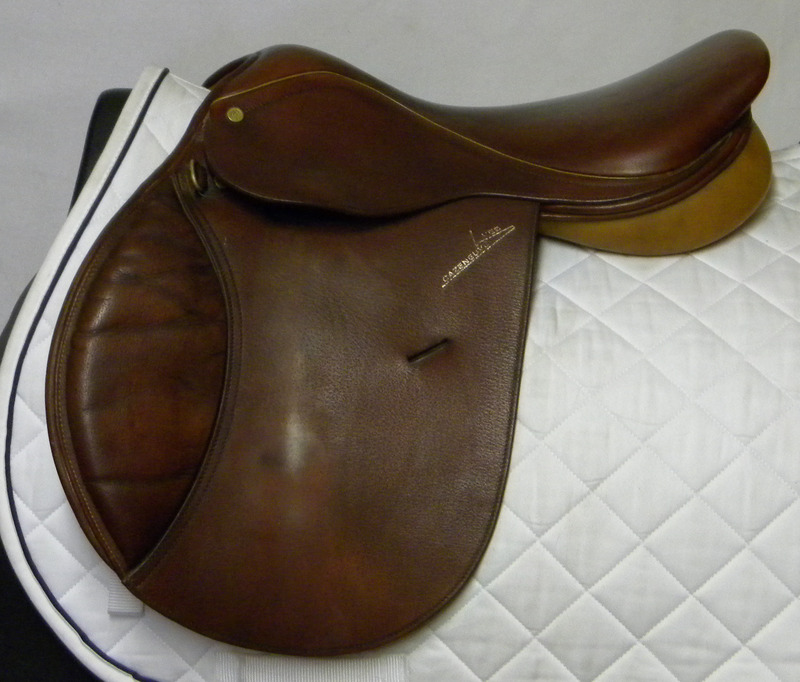 View an up-to-date listing of our demo and used dressage saddles here. You may use the “Search” feature to narrow your choices down by manufacturer, size, price range, etc.